Since the introduction of Simple Finance (now S/4HANA Finance) Account Based CO-PA is the preferred Profitability Analysis method. Costing Based Profitability Analysis is still available and both types can be used in parallel. However all new features will be introduced in Account Based Profitability Analysis and this is the only type which provides complete integration with the General Ledger. So to make use of all the benefits of S/4HANA and the Universal Journal (ACDOCA), Account Based Profitability Analysis is the way to go. At least, if you don’t have reasons which are keeping you away from this type of Profitability Analysis. 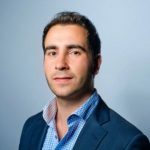 In my first Blog “Finance in S/4HANA 1610: The What, Why and How” I had already mentioned some gaps and limitations in Account Based Profitability Analysis. One of these limitations is finally solved in S/4HANA 1610, well at least partially solved because there are still some minor limitations. One of the things I liked most of Costing Based Profitability Analysis was the possibility of cancelling and reposting CO-PA documents independent from the General Ledger posting. This is at the same time one of the downsides of this type of Profitability Analysis, since there is now alignment with Financial Accounting or the General Ledger. However it gives you a lot of flexibility to add or change characteristics, even to historical data. 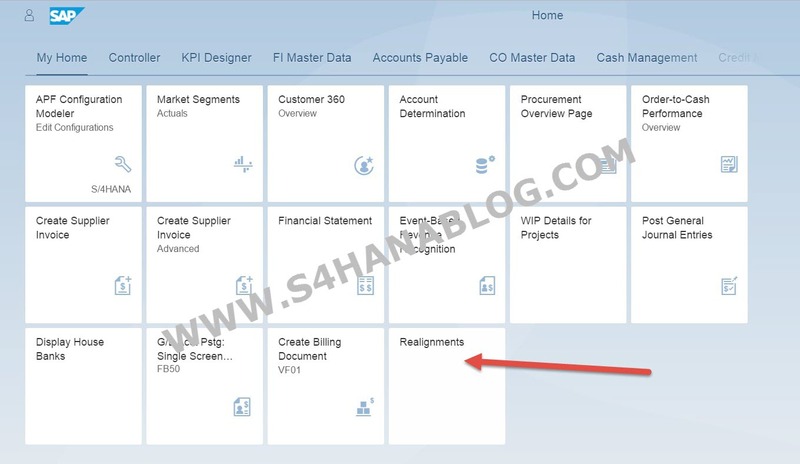 Account Based Profitability Analysis in S/4HANA gives us the advantage of full integration with the General Ledger. However there was no possibility to change or add characteristics after a posting was completed. The Profitability Characteristics were tightly integrated in the General Ledger posting in the Universal Journal (ACDOCA). 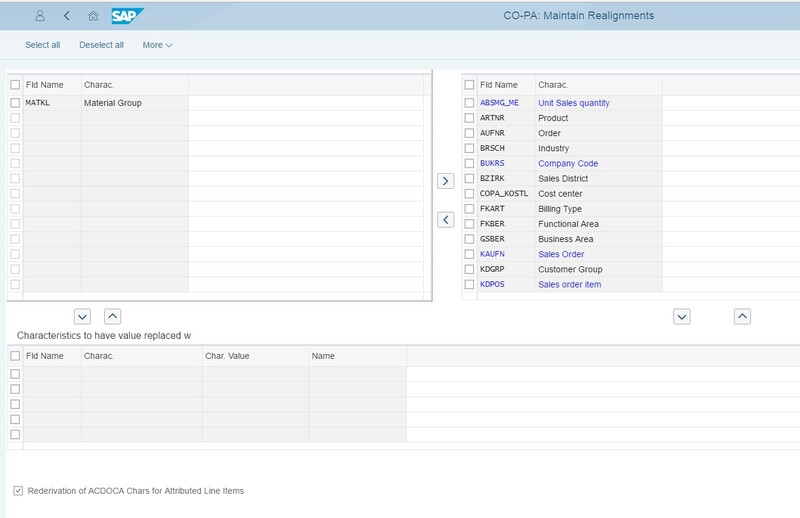 As of S/4HANA 1610, the Realignment functionality comes to Account Based CO-PA. Some of you will already be familiar with Realignment in CO-PA (KEND), since this is an already existing functionality in SAP. I barely used it because I mostly preferred to cancel and repost the CO-PA document to reflect changes instead of Realigning. With Account Based CO-PA, Realignment is your only option to make changes to Characteristics. Reflect organizational changes in your product, sales or customer structure in already posted documents. Make corrections to inconsistencies or incorrectly assigned characteristics at the time of the original postings. Enrich profitability data by information not yet available at the time of posting. Since there is no separation of Financial Accounting and Management Accounting data anymore in the Universal Journal there are some limitations in changing document. As mentioned, the list of Characteristics is pre-defined by SAP. Some characteristics can be changed only when they are initial at the time of realignment. The complete list of Characteristics is provided below. ‘* other Customer defined characteristics’ Characteristics are always changeable without restrictions. Customer Characteristics are only changeable if field is initial at time of realignment. As mentioned, the realignment functionality is not new, it was already available before. The transaction code is not changed and is still KEND. If Costing Based CO-PA is activated, Realignment is processed for both Profitability Analysis methods (Account and Costing Based). This is in order to keep the information in sync. The realignment characteristics are updated in the Universal Journal (ACDOCA) and in case of Costing Based also in the Segment Tables (CE4xxxx). So there are no new line items generated through the realignment run. The original information (as posted view) from the Universal Journal is stored in a dedicated table. If you are new to Attributed Profitability Segments you can read my blog on this newly released functionality. As you have noticed, after Realignment the Characteristics in the original Journal posting are changed. However the initial Characteristics values are still available for the “as posted view’’ of the document. In case of Account Based CO-PA these values are stored in the dedicated table ACDOCA_KENC. For Costing Based CO-PA these values are stored in table CE4****_KENC. When a Realignment Run is restored the values in ACDOCA_KENC for that Realignment run are deleted. So there are no additional line items created for the Restore of the Realignment. Since the original values are kept in a dedicated table. It is always possible to restore the Realignment. To conclude, I’m very pleased to see the availability of Realignment for Account Based CO-PA. This was one of the major gaps between Account and Costing Based CO-PA preventing customers to completely switch over to Account Based. In daily practice you can’t avoid organizational changes or the fact that attributes are wrongly assigned. Without completely cancelling and reposting Documents it was not possible to reflect these changes in Account Based CO-PA before. This was the major argument for customers to not work with Account Based CO-PA in S/4HANA. With the release of Realignment for Account Based CO-PA I think we are a step closer to a complete integration of General Ledger and CO-PA. There is just one major gap left in Account Based CO-PA: The support of statistical SD condition not posting to GL. This is nice article. However I have questions on reporting for account based PA.
1) Universal Journal stores all line item COPA and non COPA like items. is there any Fiori report which can show me profitability based on COPA line items only ? 2) Are there any BW extractor, which will extract only PA line items ? With Account Based Profitability Analysis you just add additional characteristics to your income statement items in ACDOCA. Actually you have a enriched P&L. 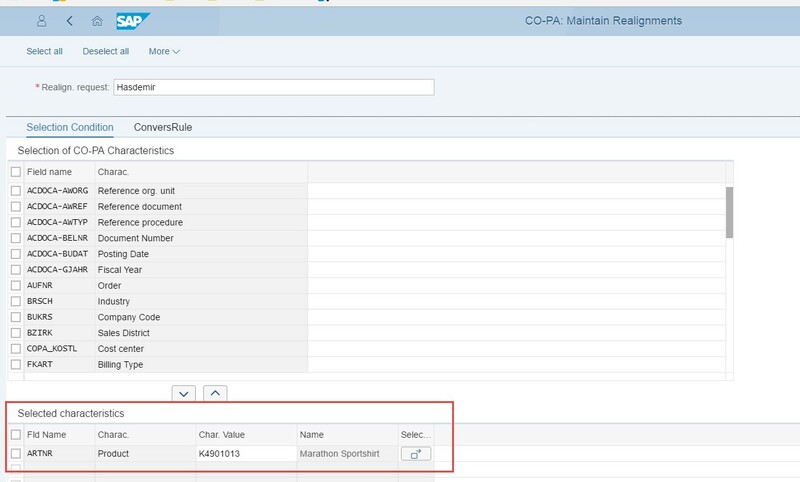 The Multi Dimensional report “Market Segment Actuals” is a Fiori app specific for Account Based PA.
For extracting COPA data I should look at field ACCTASY in ACDOCA, which tells you the object type of that line item. 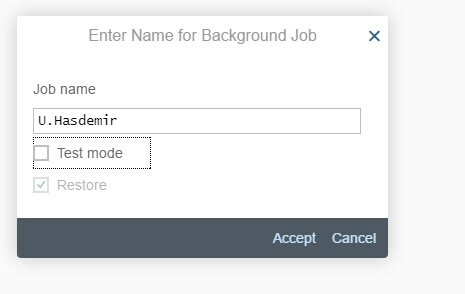 You can filter on ‘EO’ in that field. Thanks I will install app “Market Segments – Actuals” and verify result. However few basic question. 1) Standard PA extractor to BW uses COEP table in Account base COPA. Will it be same in S/4HANA ? 2) Do we require PA extraction with Embedded BW also ? Unless extraction is done how can we have standard COPA BW cubes for reporting ? 3) Are there CDS views only for account based CO-PA ? Unfortunately I can’t help you with the BW specific questions. In answer to your CDS view question, currently I’m not able to check exactly which one, but you should be able to read/extract the costing based copa tables as well.